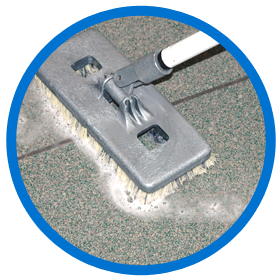 Soil gets trapped in floor surfaces and grout, accumulating over time. This not only looks bad, it also smells bad. 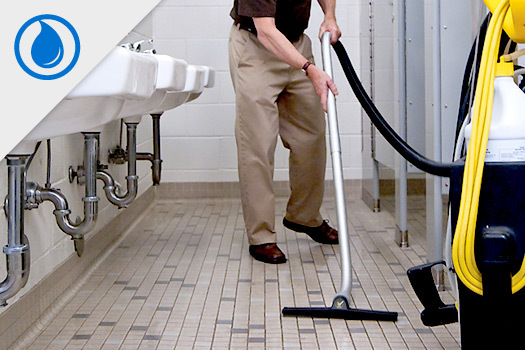 Daily mopping is important, but you can’t remove the ground-in soil with a mop. It takes the right cleaner, applied with a pressure sprayer. 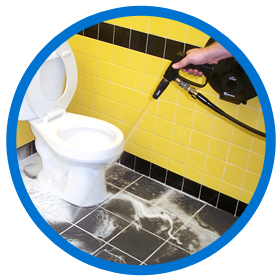 Aire-Master will remove built-up soil, stains, chemical residue, and grease from your floor, grouting, and walls. 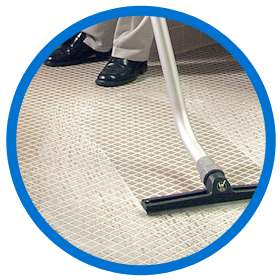 The whole mess is extracted into a holding tank, leaving your floors clean, dry, and odor free. 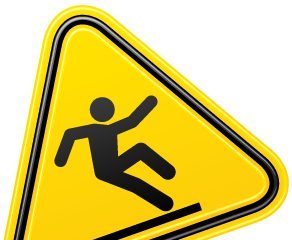 Slips, trips, and falls resulted in over $15 billion in workers’ compensation costs to US businesses in a single year, according to the Liberty Mutual Workplace Safety Index. Aire-Master has always kept us supplied with the appropriate items needed and has been excellent in suggesting additional products to keep areas clean and smelling fresh.